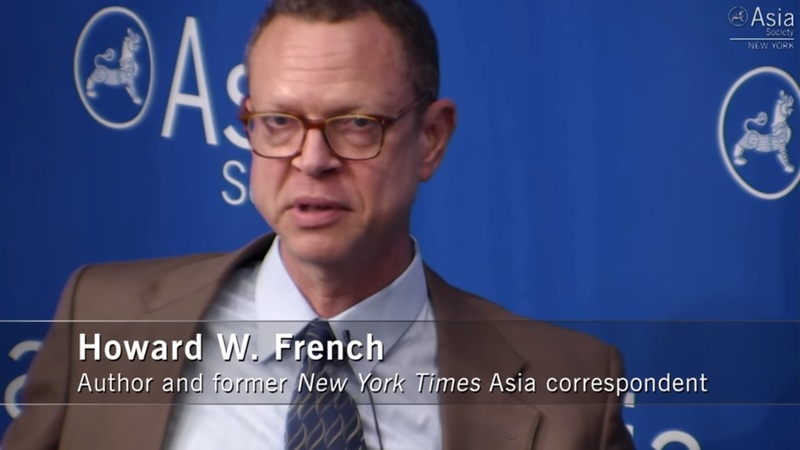 Many (Chinese) arrive with hierarchical views of culture and race that tend to place Africans at the bottom, said Howard French, a former New York Times correspondent who wrote the 2014 book China’s Second Continent, which chronicles the lives of Chinese settlers in Africa. Accusations of discrimination have even emerged on a major state-sponsored project: a 482-km Chinese-built railroad between Nairobi and Mombasa. The train has become a national symbol of both progress and Chinese-Kenyan cooperation, though positive reviews have at times been overshadowed by concern over its $US4 billion price tag. But in July, The Standard, a Kenyan newspaper, published a report describing an atmosphere of “neo-colonialism” for Kenyan railway workers under Chinese management. Some have been subjected to demeaning punishment, it said, while Kenyan engineers have been prevented from driving the train, except when journalists are present. 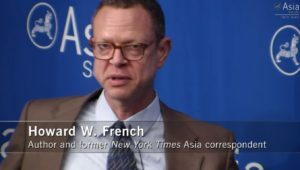 French, the author of China’s Second Continent, said that when it comes to Africa, China has had a tendency to dismiss criticism of its conduct by noting that the West, not China, fuelled the slave trade and colonised the continent. But that misses the point, French said, by ignoring the treatment of Africans today. “Their experience is that they are being treated in flagrantly disgusting, racialised ways,” French said.